Boom is a model checker for concurrent Boolean programs. 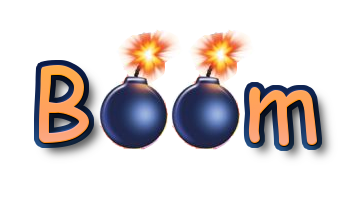 For questions about Boom contact gerard.basler@inf.ethz.ch. You should also read the license. NEW: There is now a short tutorial on working with Boom. Version 1.8 for Linux released. We currently distribute binaries for Linux and Windows. Please note that you will need to install sKizzo. This research is supported by a grant from the Swiss National Science Foundation and by EPSRC.